Xenon Racer came racing out of the gate only a couple of weeks ago, but SOEDESCO and 3DClouds are ready to reveal their post-launch plans. These will take us all the way into the Summer of 2019. But this won’t be premium DLC, however. 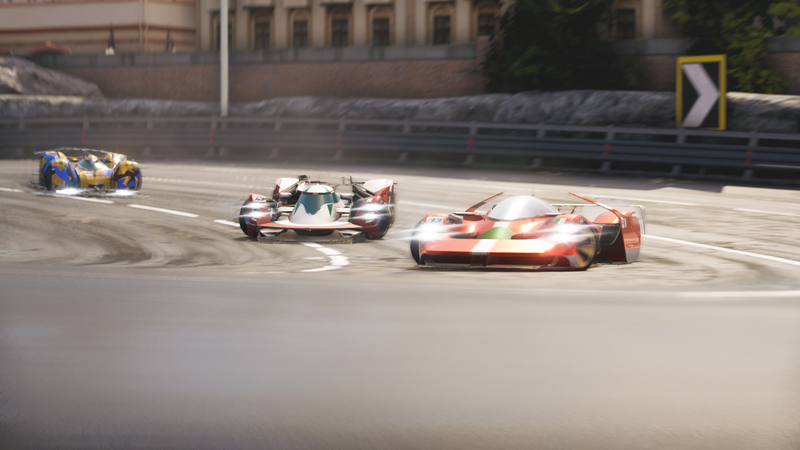 These content updates will be free for all Xenon Racer players, as a “token of appreciation.” Expect the first round of content to land in May 2019. The developers will be doing more than working on new content, however. The team will “continue to work hard on further improving the game.” Again, more specific details weren’t given, but it definitely shows that Xenon Racer will have plenty of support for the foreseeable future. The futuristic racer takes place in the year 2030, and takes players to real-world cities like Tokyo and Dubai. But the futuristic setting is more than just window dressing. Each car can also transition into hovercrafts, giving each race some extra height (get it?). 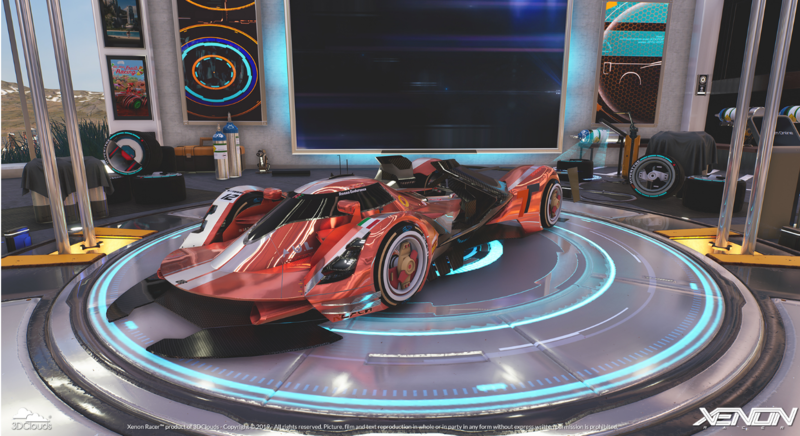 Vehicle customization is a big part of succeeding in Xenon Racer, so having even more options in the near future will give players plenty to dig into. Xenon Racer is out now for the PlayStation 4, Xbox One, Nintendo Switch, and PC. Are you excited to try out this new free content when it arrives? Let us know!